How was your weekend? For those of you in my corner of southern Ontario, I hope you’re keeping warm because it’s FREEZING outside! Even though it’s a long weekend I’ve done very minimal out-and-about-ing because I have zero desire to battle the snow. Fuzzy hoodie and a big mug of tea? Yes please. In my case, it was an allergy test that suggested I had a moderate to strong sensitivity to gluten. I didn’t get a ton of tests done to provide additional evidence because at the time, I was having a bunch of gut issues and figured that it probably wouldn’t hurt to try cutting it out as an experiment. This was a suggestion from my naturopath, and knowing that 3 other members of my extended family have Celiac disease made it seem like a logical path to take. At this point I should make it clear that my regular diet doesn’t contain many gluten-filled products anyway, so it really wasn’t a huge ordeal. I’d occasionally have wraps, crackers, or granola bars that weren’t gluten free, but most of my grain content was already coming from rice, quinoa, and millet. 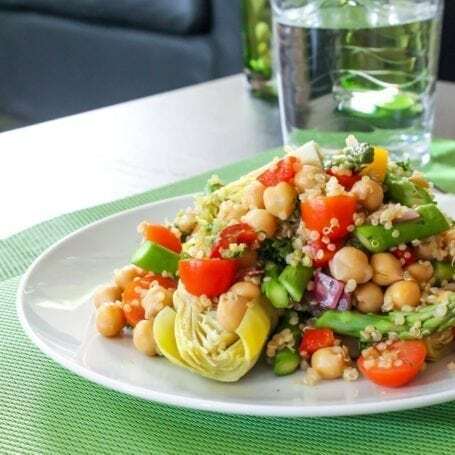 (I’ve always been more of a salads-for-lunch girl who likes a bunch of grains, veggies and protein-rich foods mixed in, as opposed to the sandwich/wrap type.) 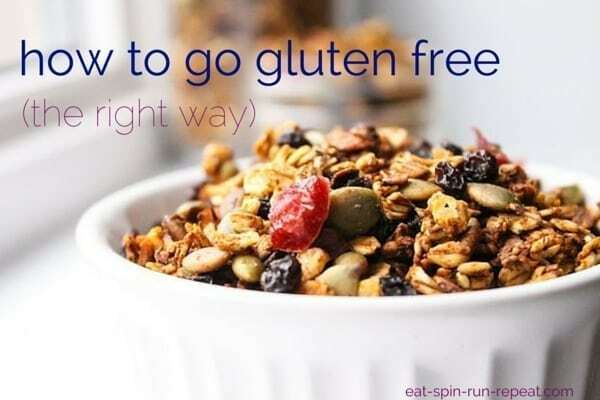 However, I know there are plenty of you who do love your gluten-y baked goodies, pastas and other similar foods, so I’ve got a few tips today to help you transition to options that are both gluten free AND healthy. What’s the wrong way to go gluten-free? They’re often just as processed (and sometimes more so) than regular packaged foods. We all know that the more processing is done to foods, the further away they are from their natural state. 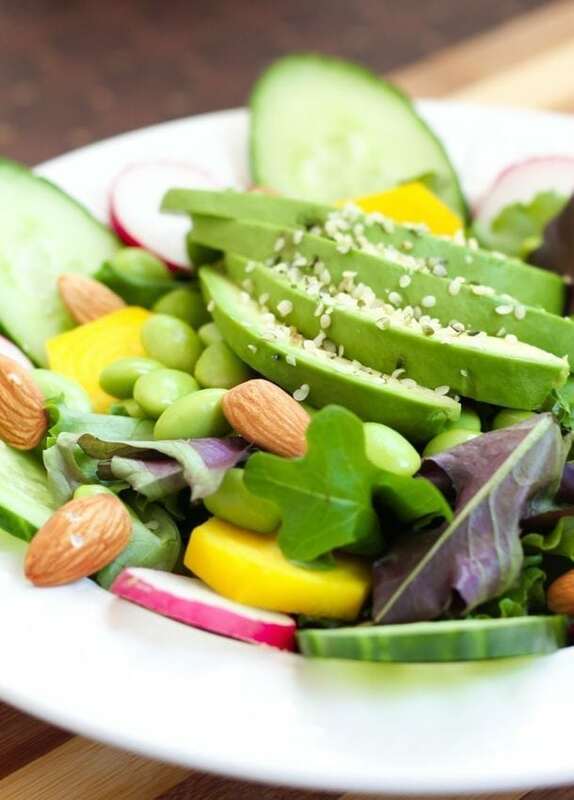 Ideally, we want to be eating whole foods, not processed ones. Many contain fillers to make up for the lack of gluten. Gluten is what gives bread and other baked goods their volume and fluffiness that we all love so much. It’s also a source of protein. If you try making your average bread or cookie recipe by simply replacing the amount of whole wheat flour with a gluten-free alternative like quinoa or rice flour, it will probably come out as flat as a pancake. To get around this, food manufacturers mix in leaveners and other additives (and flavourings to mask the taste) which means that the ingredient list doubles in length and you find yourself looking at a bunch of ingredients you’ve never heard of before. That takes us right back to that first problem of processed foods. Now, about those folks that think eating a gluten free diet will lead to weight loss. I’m not saying it can’t happen. Take for example, the girl who eats a bowl of cereal for breakfast, a sandwich for lunch, and a bowl of pasta for dinner. If you cut out all the gluten-containing foods in there, of course she’ll lose weight – she’d be consuming far fewer calories! But she’d also probably be hungry (and hangry) because of the sudden drop in starchy carbohydrates. Another example where weight loss might result is if a person does have a legitimate sensitivity or allergy to gluten. By eating gluten-containing products, they’re essentially attacking the gut and causing inflammation. 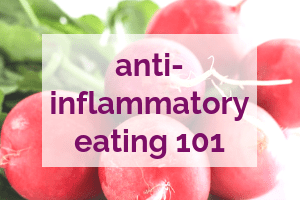 If the source of inflammation is removed – BANG! The gut eventually heals and the body is under less stress. Sure, the person might lose a few pounds because their body is in a happy place again. But what if you haven’t got compromised digestion and you’re able to handle gluten just fine? Based on what I’ve read, seen and heard, switching from regular bread to a gluten-free bread probably isn’t going to do you much good if weight loss is your goal. What’s the right way to go gluten-free? So let’s say you DO need to eliminate gluten from your diet, whether it’s because you’re suspicious or 100% confident that your body doesn’t agree with it. How do you do it the right way? In my opinion and experience, the easiest way is to start (or continue) to focus your diet around whole, unprocessed foods. 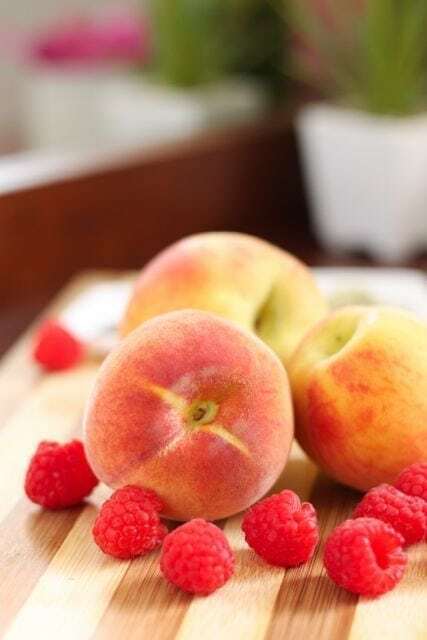 Fruits and vegetables: Guess what? You can have as many as you want because there’s no gluten in these beauties! And if eliminating gluten is your goal, extra consumption of fruits and veggies is a great way to make up for the missing fibre. 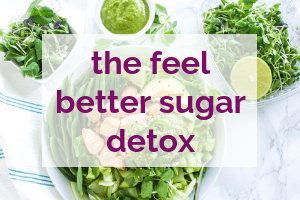 You might find that produce fills you up even more, and that you don’t experience as big of a blood sugar spike in comparison to when you eat gluten-containing foods. One caveat though, particularly if you’ve got Celiac disease: Frozen or canned fruits and vegetables can be a bit tricky. In some cases, the factories that process them may also process gluten-containing foods, so there could be cross-contamination. If they’re canned in any sort of watery solution, there might also be gluten lurking here too. Just be sure to read the label. 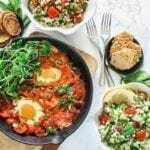 Protein Sources: Again, if these foods are fresh and don’t have anything added to them, you won’t find much gluten here. Grass-fed meats, poultry, seafood, fish, free-range eggs, beans and legumes in their unprocessed form are all pretty safe. Again, be careful to watch labels (especially for dairy products and canned beans/legumes) to be on the safe side. 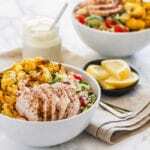 Grains and grain-based products: Here’s where you’re going to encounter the most uncertainty, but don’t worry because I’ve got a handy list of gluten-free grains for you to pin, print, or just keep bookmarked for reference. 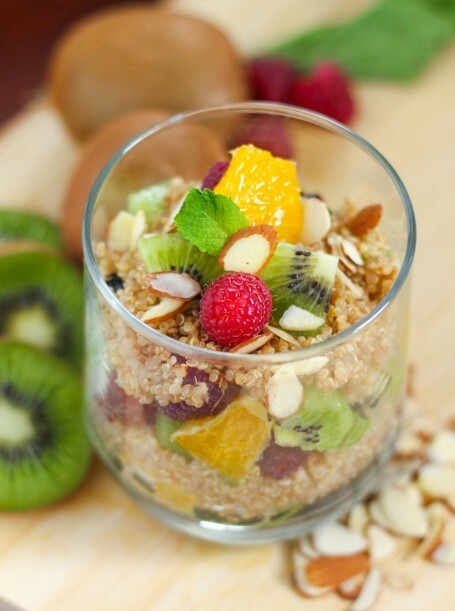 Ideally, you want to choose whole grains (again, avoiding the processed ones). 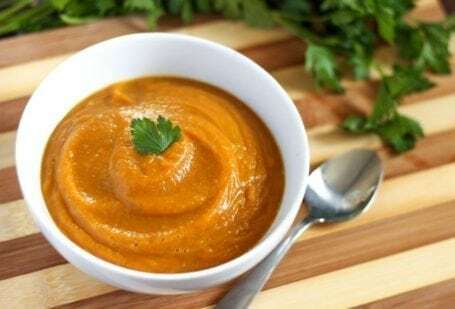 Soups – which use flours as thickeners. Be particularly careful with cream-based ones. Protein powders and other nutritional supplements. 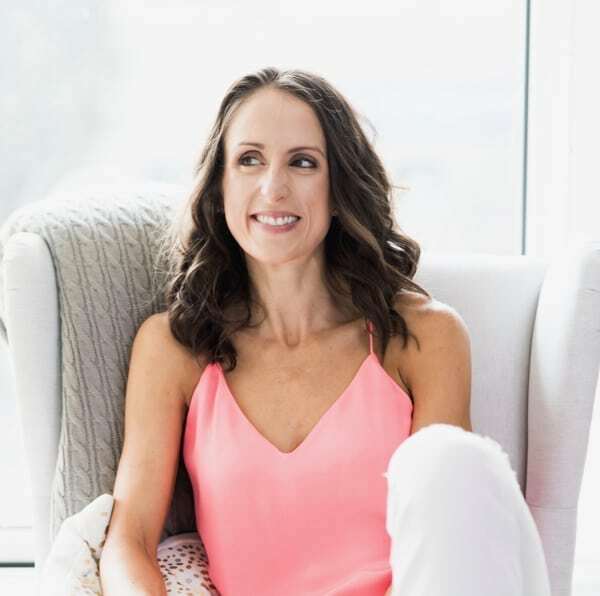 If your gluten consumption is currently high and cutting it out completely seems totally overwhelming, it doesn’t have to be. 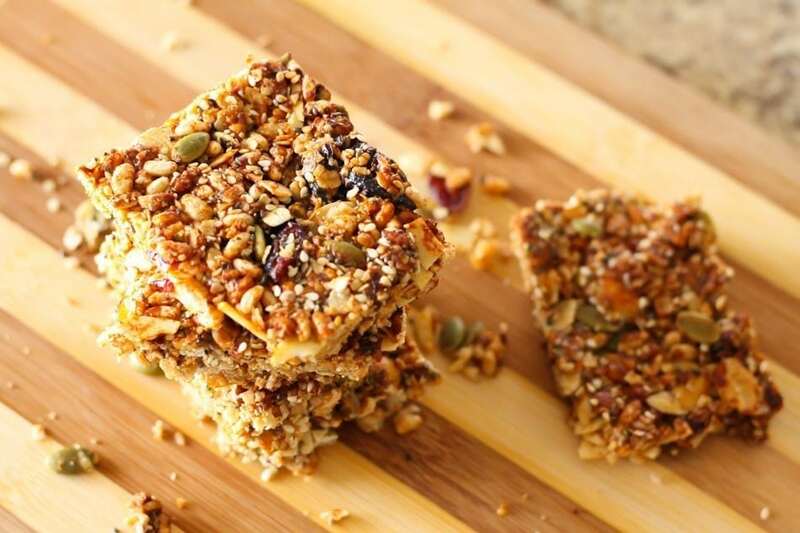 Here are a few of my favourite ways to make healthy meals and snacks gluten-free too. 1. 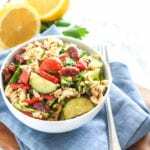 Turn sandwiches and wraps into salads, upping the quantity of vegetables, protein and healthy fats to give your meals some staying power. You can also add some cooked grains to the mix, such as quinoa, millet, rice, or any others in the grain chart above. 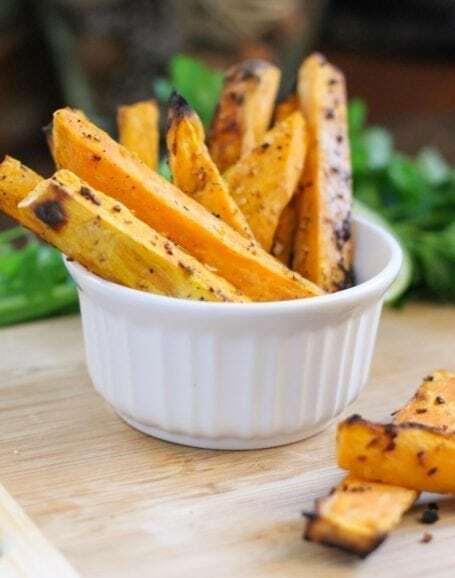 2.Try baked sweet potatoes or other starchy vegetables such as winter squash instead of a bread products. 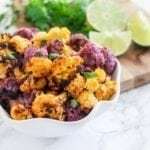 You can go savoury with herbs, salsa, or other (gluten-free) condiments if you like, or sweet by sprinkling cinnamon on top. 3. Find a trusted brand that produces gluten-free oats. 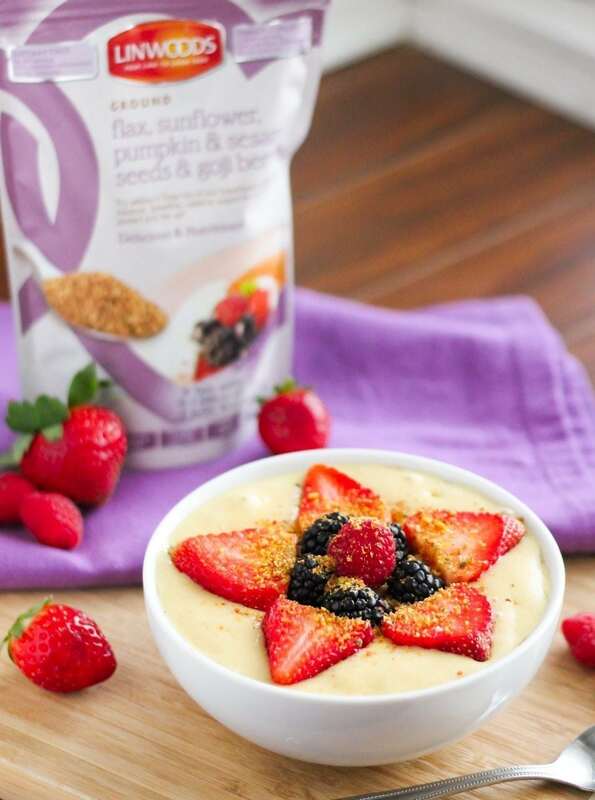 Bob’s Red Mill is a popular one, and Love Grown Foods’ Super Oats are also gluten-free. Oats are extremely versatile and can be ground into flours for recipes where you’d normally use whole wheat flour, such as pancakes, granola bars and muffins. 4. Use crushed gluten-free crackers, ground seeds or nuts as a coating for chicken or fish to make it crispy, rather than breadcrumbs. 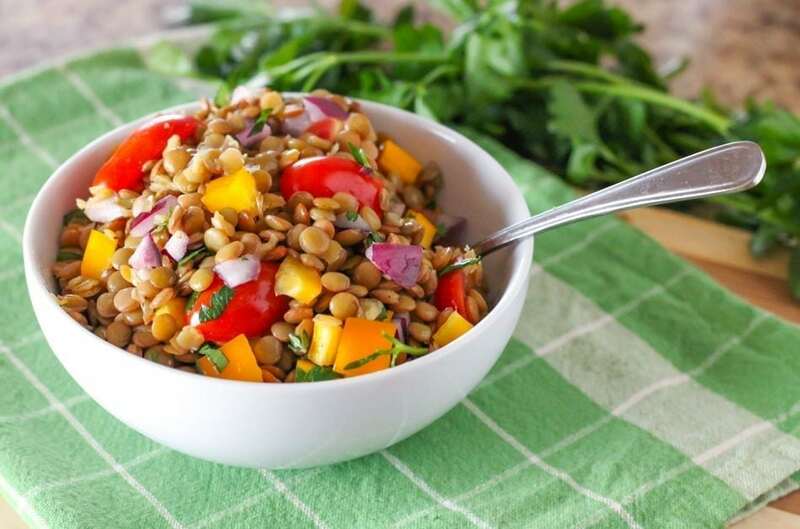 This is a fantastic opportunity to amp up the nutrition density of your meals, especially if your alternative ingredients of choice are things like ground flaxseed and hemp seeds. Here’s a quick 4-ingredient recipe that I think you’ll find tastes better than any breadcrumb-coated version! Preheat the oven to 375F and line a baking sheet with parchment paper. In a resealable bag, mix together the first 4 ingredients. Pour the mixture out on a plate and spread it around in an even layer. Press the salmon (skin-side up if it has skin) into the flax mixture and try to coat it as evenly as possible. Place the salmon on the lined baking sheet and bake it in the oven for 25 minutes or until cooked throughout. Serve with your choice of salad, steamed veggies, or cooked quinoa. 5. Sprinkle hemp seeds on salads for a crunchy topping instead of croutons. 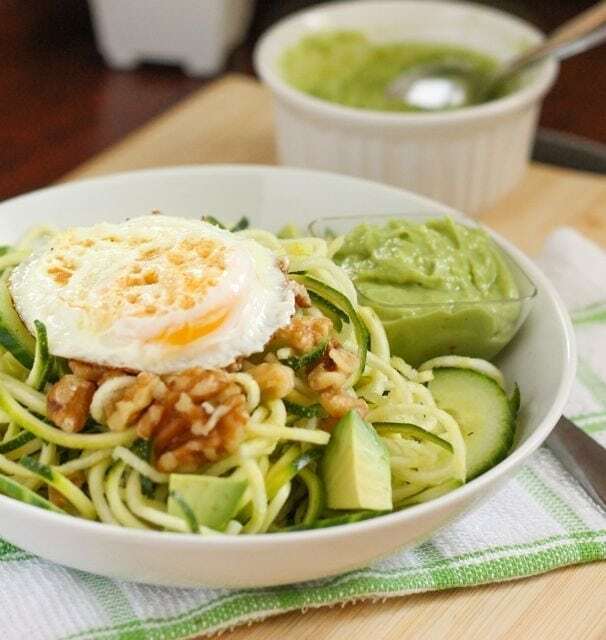 This is a super easy way to add healthy fats to a meal, and they’ll help you absorb even more of the vitamins and minerals in your veggies. 6. 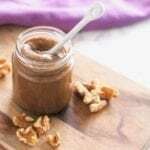 Put nut and seed mixtures in parfaits and smoothies instead of cereal. Lately I’ve been using this blend which contains ground flaxseed, sunflower, pumpkin seeds, sesame seeds and goji berries. It adds a really nice texture to smoothie bowls (like the one below) that makes you chew, rather than downing the whole smoothie in a few big gulps. Get the recipe for the Spiced Pineapple Coconut Smoothie in this bowl here. Phew. That was a big one. Are you still there?! I have a treat for you because you made it to the end! 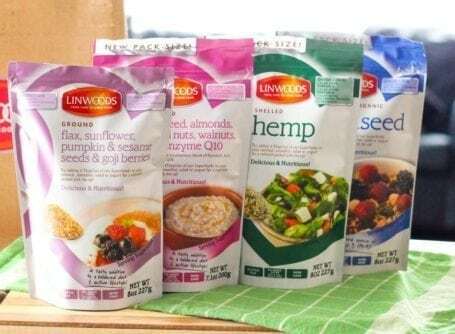 Today I’m teaming up with Linwoods Health Foods for a giveaway that will help you to not only replace some of the gluten-containing foods in your diet (if that’s a goal of yours, and it’s ok if it’s not), but also rev your nutritional intake with some of the best organic, nutrient-dense superfoods. 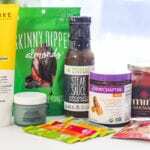 Mandatory entry: Comment below telling me what kind of recipe you’d like to use one of these products in to either 1) help you live a healthy gluten-free lifestyle, or 2) amp up your intake of nutrient-dense foods. Bonus: Pin any image in this post on Pinterest and comment back here telling me that you did. Bonus: Like Linwoods and Eat Spin Run Repeat on Facebook. Comment telling me you did. Bonus: Tweet about this giveaway. Something like the tweet below would be perfect! Then comment telling me you did. 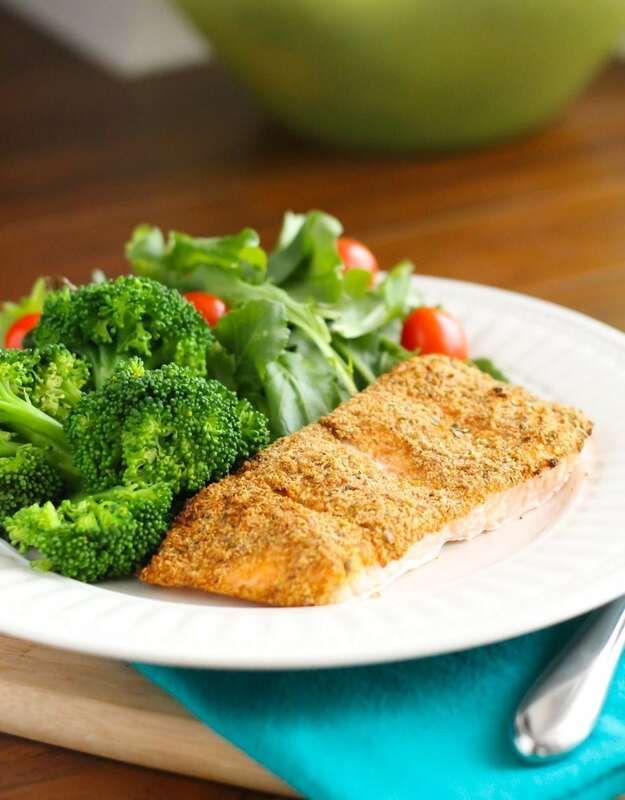 I would love to try the flaxseed in your salmon recipe! I’ve been reading “It Starts With Food” and trying to focus on eating more real, whole foods. Looks yummy! WOW! You really covered everything 🙂 I’ve had celiac for 7 years and I gained weight when transitioning to a GF diet because I wasn’t absorbing nutrients before. I hate the misconceptions. 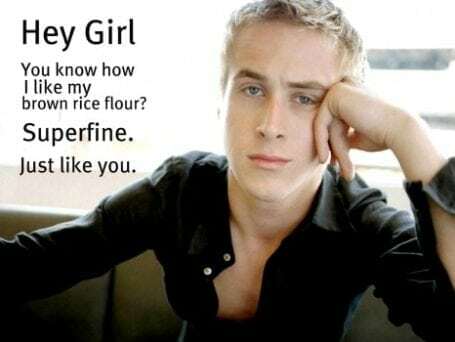 I actually don’t think I realized that you were “officially” gluten-free. Well you learn something new every day! 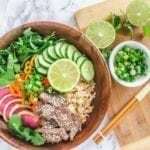 When I did my elimination diet a few summers ago for my tummy troubles, I thought I would really struggle to get rid of gluten, but after I made the adjustment it was not so bad! This is great information. I was talking to another blogger about this last month. 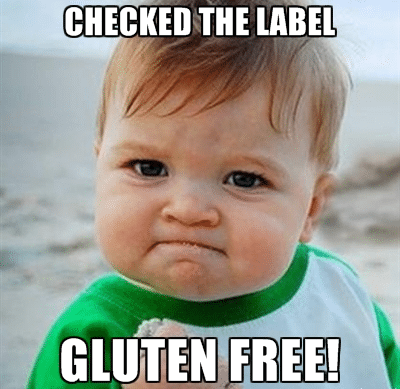 When we made the switch to being gluten free it was a health issue for us. We didn’t switch to only start eating more of the same processed foods, de-glutened. Plus I didn’t like most of them or they made me sick. 2) I learned a whole lot more about nutrition and began eating far better. I hope the switch has helped your gut! These would be so great for mixing in to oatmeal! 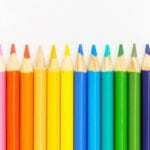 This is the best, most informative post on gluten-free living I’ve ever read! Nice. 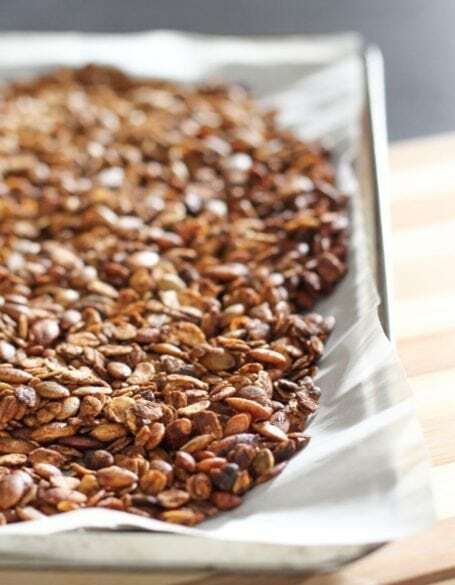 I would love to use the Ground Flaxseed Almonds Brazil Nuts Walnuts & Co-Enzyme Q10 in a batch of homemade granola style cereal, I just use whatever I have on hand each week and toss in some spices and grade B maple syrup and bake it on very low heat. I would love to try your salmon recipe. Trying to eat better, trying to eat less gluten (as my husband is sensitive), and always struggling for salmon recipe ideas = your post came at the perfect time!! i would like to try the Ground Flaxseed Sunflower Pumpkin & Sesame Seeds & Goji Berries on top of greek yogurt and berries! For those with celiac disease or who are extremely sensitive, take care to make sure any foods are prepared or eaten with clean (de-glutened) or replaced utensils, dishes, etc. and that any countertops, cutting boards, etc. have been cleaned thoroughly (or replaced if needed). 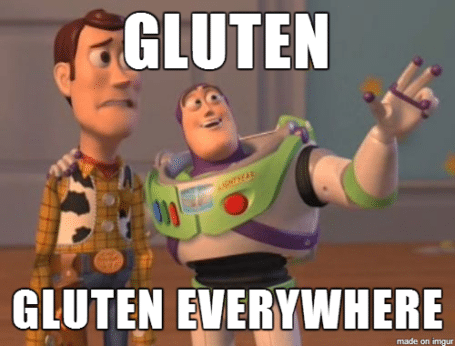 When I tried going gluten-free, I felt better for a few months, but then my symptoms came back with a vengeance. I gave up eating out and eating food prepared by others in a non-GF environment, cleaned my kitchen, and made other changes to eliminate trace gluten. It was only after that and remaining extremely vigilant and careful that I was able to start recovering. I still make careless mistakes here and there, and it seems like it takes a while to bounce back completely from these exposures. I would love to use this in smoothies or oats!! I liked you both on FB! I would love to try your Zucchini Noodle Salad with Creamy Avocado Dressing! Yum! I’d love to try using the Flaxseed Sunflower Pumpkin & Sesame Seeds & Goji Berries in a bread or muffin recipe. Or maybe pancakes! I would make the flaxseed herb crusted salmon. Delicious! Great post, Angela! Sending to a few clients now. I love that flax mix in smoothies and in yogurt, and I love hemp seeds on salads or smoothies! Yum! 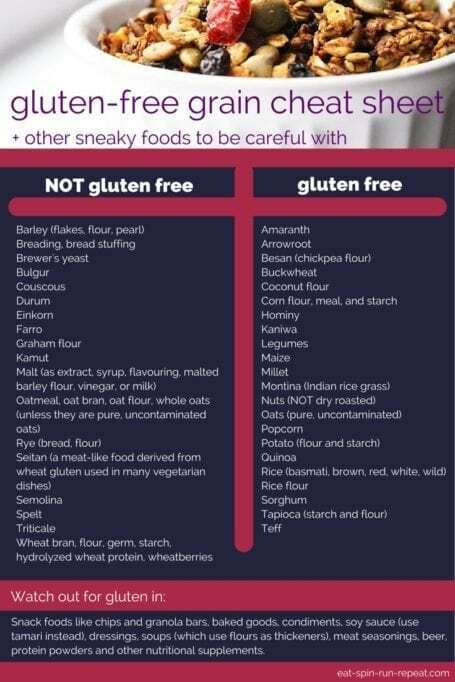 Pinned your helpful gluten-free graphic! Would love to see more gluten free/grainy salads to include in my gluten free lifestyle — even better if macro info is included in the recipes. 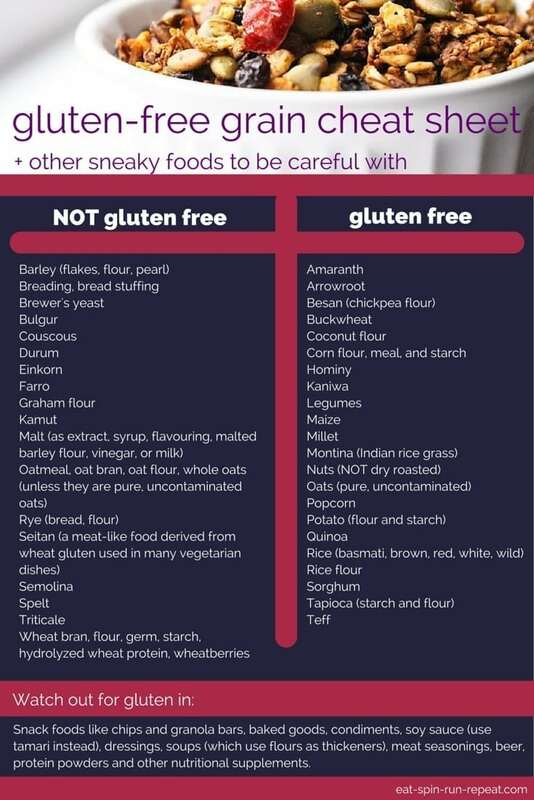 Will be pinning that gluten v. not gluten graphic; it’s so helpful! Posted on twitter when I pinned!!!! I would love to use the seeds in smoothies, salads, and granola! 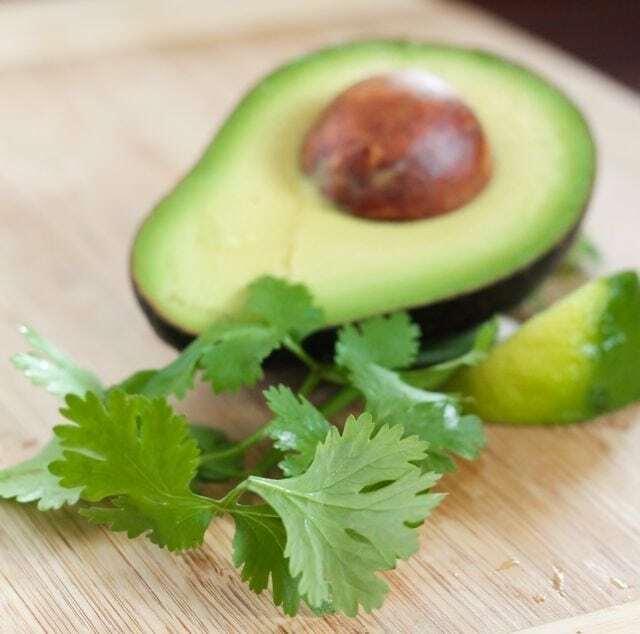 i’d love to add these in where ever to amp up my dosage of healthy fats! I’d use these in smoothies and energy (nut) crackers.